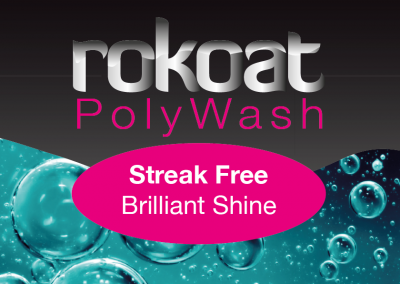 Rokoat MultiProtect Extreme is an incredible long lasting alternative to traditional waxes. 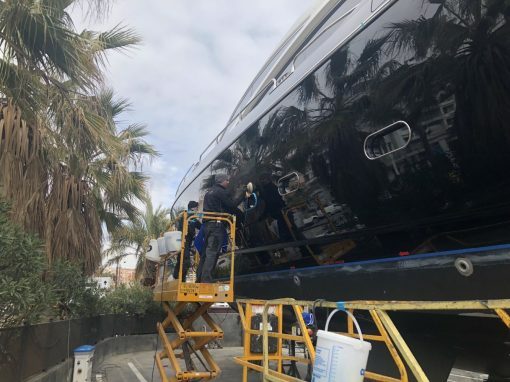 With reflective qualities up to three times higher than a wax, Rokoat MultiProtect Extreme leaves smooth paint surfaces with a super- slick, non‐stick, high gloss, mirror like finish. 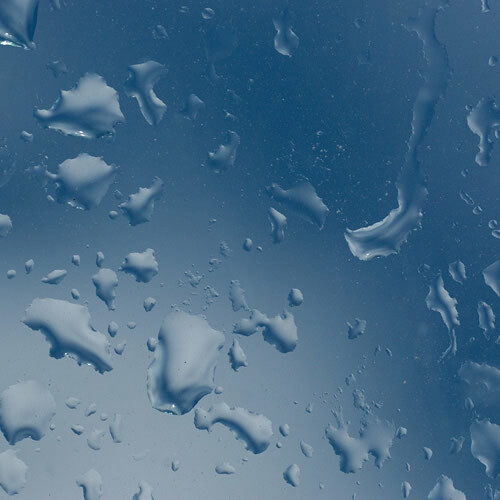 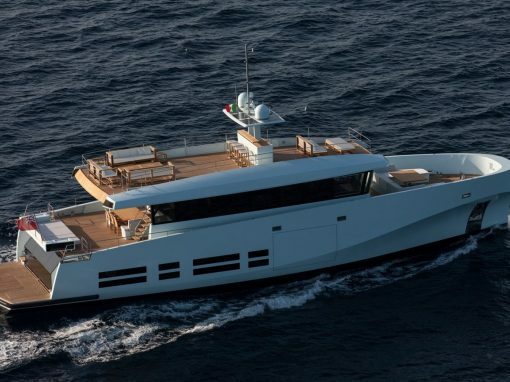 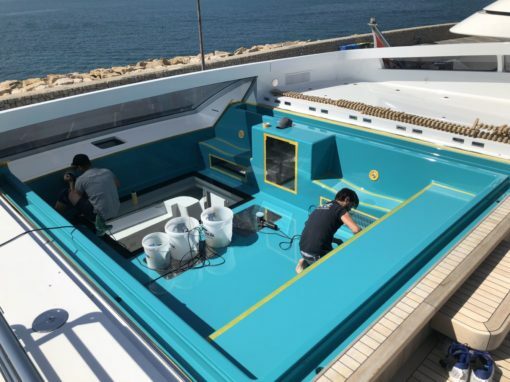 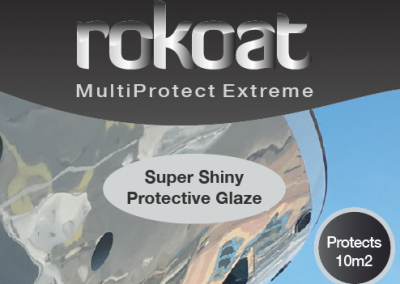 Rokoat MultiProtect Extreme has been specifically developed by ROKOAT’s laboratories to withstand extreme UV and corrosive conditions that can quickly destroy conventional paint protective coatings. 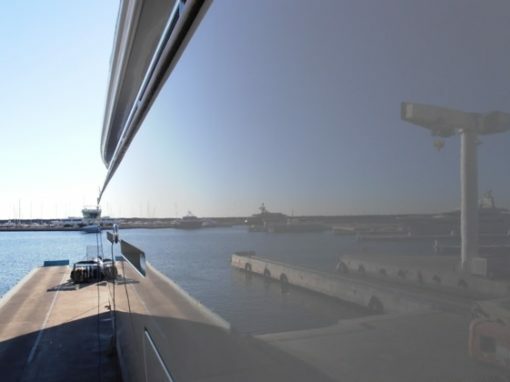 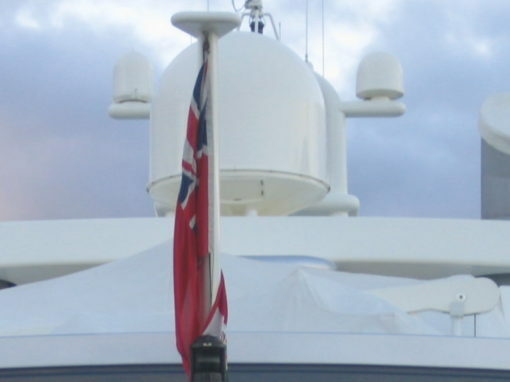 Designed as a ‘once a year’ coating, outdoor durability and colour stability are excellent. 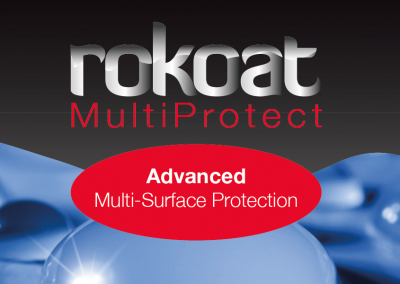 Rokoat MultiProtect Extreme is easy to use and effectively reduces maintenance time. 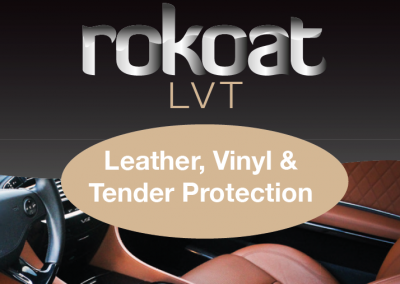 "Rokoat MultiProtect Extreme represents a significant shift away from traditional waxes and shine finishes." 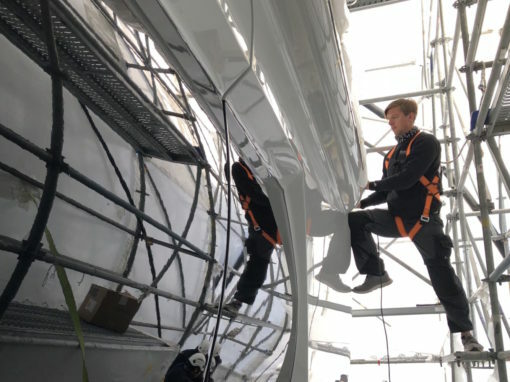 Use on paint, gelcoat, stainless steel & chrome – even glass! 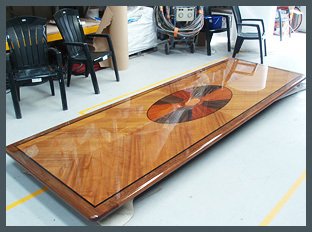 UV, weather, chemical and salt resistant. 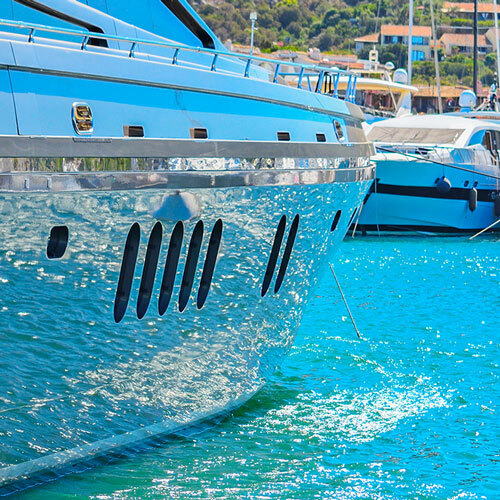 Extreme adhesion to substrate, adhering to almost any clean paint or smooth surface. 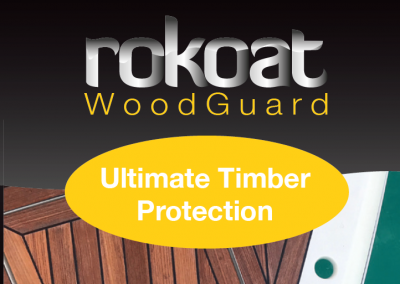 Explore the full range of Retail Products available from Rokoat Protective Coatings.